ITIL 4 brings a lot of welcomed updates to the best practices of service management. Below, I will dig deeper in three concepts that have been added to the updated framework. ITIL 4 focuses very much on the value creation of services. Instead of looking only at the costs of having a service, it also looks at the costs being removed by a service. But is it practical to make a business case for each service and measure how much money it hypothetically saves? Especially as the financial value of a service is only one of its potential benefits. Traditionally, the focus has been on the costs of a service. At least we at Efecte have provided means to manage costs for hardware, software, and personnel costs, typically on a monthly level. 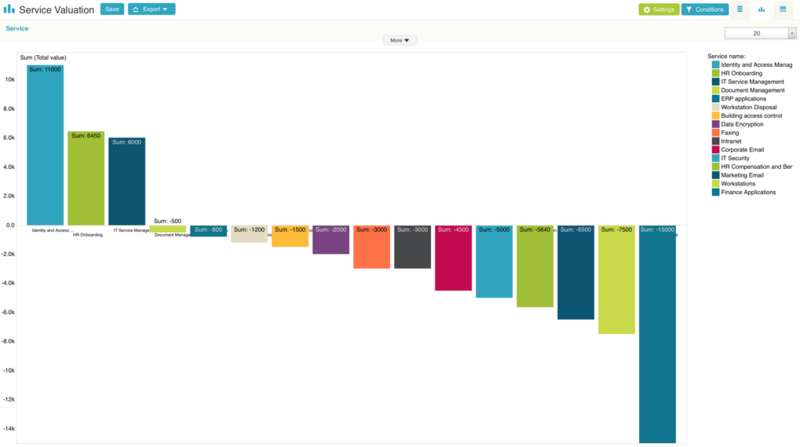 ITIL 4 suggests that we look at the value of each service more holistically. The value of a service, according to ITIL 4, consists of the revenue generated and the cost cut minus the cost of providing a service. It is easy to make such a calculation once one has all the right numbers. But how can one accurately estimate the money saved, without creating a lot of overhead? How can non-financial benefits such as a dramatically improved customer experience be measured? I agree with the importance of understanding the value of each service. Thus, we have updated our service’s template to look at value instead of costs only. But is it useful in the agile organization to calculate the value in exact numbers, or would a “gut feeling” be good enough? I guess only time will tell. 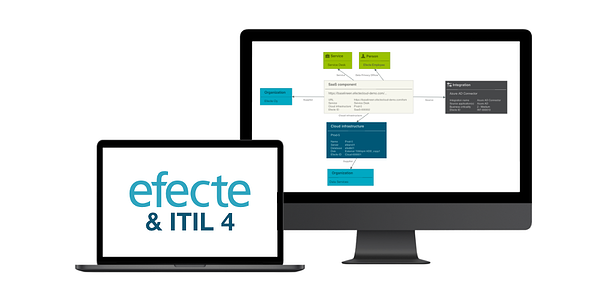 At Efecte, we will keep a close look at whether this part of ITIL 4 stays only a “practice” or becomes a “best practice” for our customers. There is also a conscious effort in ITIL 4 to define the risks involved in a service, and how those risks might affect its value. I have always considered the risks impacting a value as something to handle with care. There are many risks that can affect the value of a service, but there is also a risk in not running a service at all. And often that one risk is greater than all other risks that the service brings with it. The risk of not running a service is often forgotten or undocumented. Either way, risks should be understood and recorded, especially those impacting the availability of a service. Hence, we added a relationship from the service template to the risk template in our ITIL 4 implementation for services. Third topic that comes through more in ITIL 4 than in the previous versions, is the concept of service continuity, especially as more services are offered on SaaS-basis. The parameters of Recovery Time Objective (RTO) and Recovery Point Objective (RPO) are not new in many CMDBs. In the past, RTO and RPO have often been assigned for infrastructure elements such as servers or database centers for cloud-based services. However, we at Efecte believe that RTO and RPO should be set and measured on service level. There is no value in a cloud-based application running smoothly, if another application that is needed to sign-in to the service is not up and running at all. Therefore, we have added these fields to the Service template - even if they feel more technical than many other more commercial aspects. With ITIL 4, the service configurations in an ITSM tool should change towards a more holistic view on the benefits and the continuity of a service. Whether the “money saved” can be calculated efficiently is irrelevant as long the overall benefits are agreed among all stakeholders. 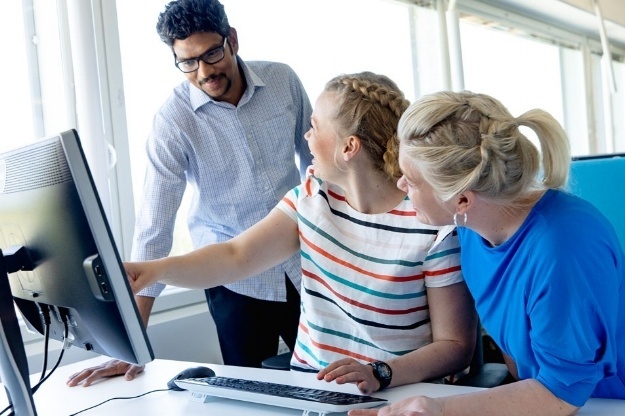 The updated version of Efecte ITSM is available for all new implementations of the solution in Q2 2019. Our customers can download the updated templates free of charge from the Efecte Community. 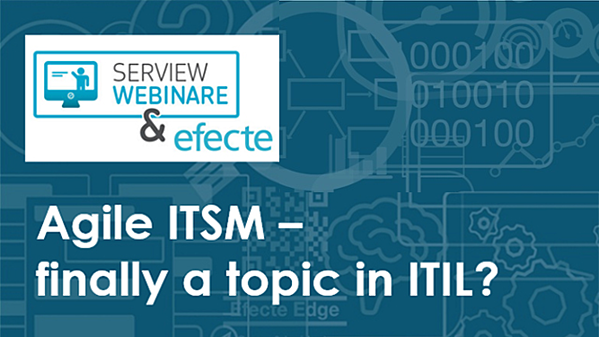 If you want to know more about ITIL 4, how it differs from previous versions or which value it will bring to Service Management organizations and companies then register for our Webinar on April 23rd 2019. 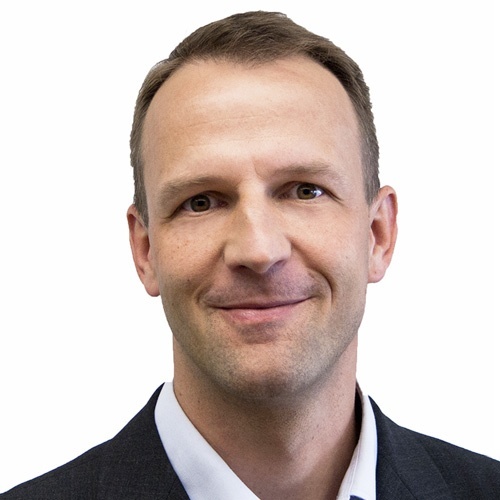 Webinar: ITIL 4 - What's new, what's old what's really important! I am Chief Product Officer @Efecte. Responsible for product management, product marketing and product strategy.